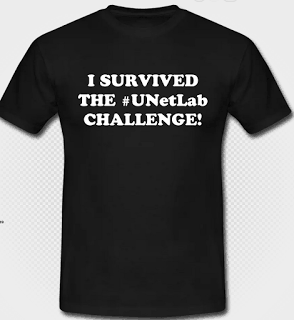 UNetLab Competition: Design and Win! It is time for a new competition! For this one, you will need UNetLab, some routers and switches and other good things, and a little imagination (and maybe a paint or design program). Design us a lab. Simple as that. 1: A list of the images used, including memory requirements. 2: A number of objectives, clearly stating the level of experience (Beginner, intermediate, Advanced). 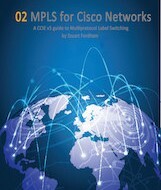 The objectives should include basic connectivity, some switching, some routing, and some verification. Extra points will be awarded for troubleshooting exercises. A UNL file with the topology. Points will be deducted for sending us labs used in real exams (i.e. 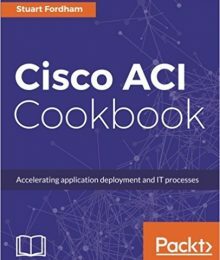 don’t send us a CCIE lab). Please post your designs on the competitions topic on the forum: here. 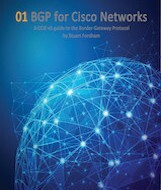 All three volumes of my books; that’s the BGP one, the MPLS one and the VPNs one. Your lab will be included in the official repo, with full credits to you. We might even throw in some other stuff that we have lying about. The competition closes on October 31st 2015. 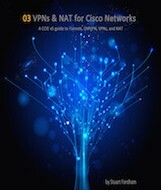 Include in the rules also not to include labs from vendors such as INE ,IPExpert or Narbik. What are the judging criteria? Originality, Complexity or just random draws? Good point, yes please don't include anything from any vendor! Originality and complexity are good. Push the boundaries within UNL! 31st October, Peter. It's at the bottom of the post, but maybe I should make it a bit more visible! Hopefully this weekend, monday by the very latest.